Gail Masson-Romano of RE/MAX Ridge Real Estate specializes in Northwest New Jersey with a focus on Warren County, Sussex County, Hunterdon County and Morris County. 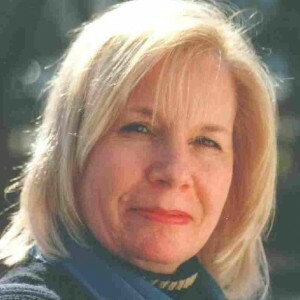 She has achieved the NJ Association of Realtors (NJAR) CIRCLE OF EXCELLENCE AWARD for her 2011 sales performance. She has earned this prestigious top-producer award since then on an annual basis. Gail has been in real estate since 1999, and is an owner, broker, manager and agent. In 2004, she and her husband, Ravi Romano, opened RE/MAX Ridge Real Estate in Blairstown, NJ and then a second location in Washington, NJ in 2007. Her RE/MAX Ridge offices have very quickly grown into one of the most productive agencies in NJ thanks to Gail’s performance and that of the incomparable work of the other experienced, full-time RE/MAX Ridge sales associates. RE/MAX Ridge agents are awarded the top-producer awards for their coverage areas each year.